lluminate your tent with this bright AceCamp Tent Light. 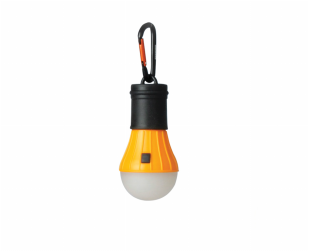 This tent light is a handy product suitable for camping and other outdoor activities. It has LED lights that provide bright, reliable light from all directions. This portable LED light can be used in rugged conditions. This tent light has a carabiner made from durable aluminum, which can be used as a hangar or as a hook. Let the handy AceCamp LED Lantern light the way on your next camping adventure. 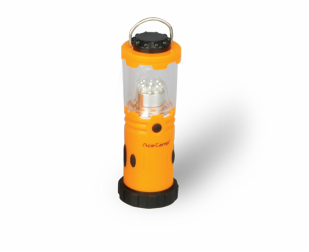 This AceCamp Mini Lantern has a sturdy, weather-resistant construction that can withstand the outdoor elements. 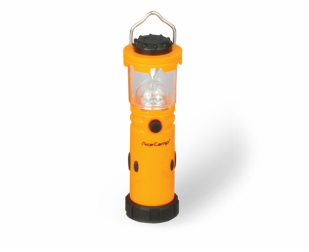 The LED mini lantern is also useful at home in the yard, garage, attic and basement, or keep it in the car in case of emergency. Let the handy AceCamp LED Lantern light the way on your next camping adventure. This AceCamp pocket Lantern has a sturdy, weather-resistant construction that can withstand the outdoor elements. The LED pocket lantern is also useful at home in the yard, garage, attic and basement, or keep it in the car in case of emergency. Let the handy AceCamp LED Lantern light the way on your next camping adventure. 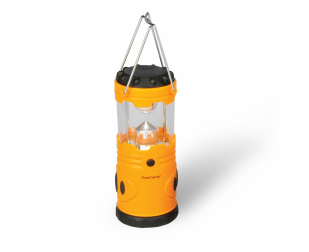 This AceCamp large Lantern has a sturdy, weather-resistant construction that can withstand the outdoor elements. The LED large lantern is also useful at home in the yard, garage, attic and basement, or keep it in the car in case of emergency.